Versatile, practical and spacious, Vauxhall’s all-new Combo Life will arrive in September priced from £20,530 on-the-road. 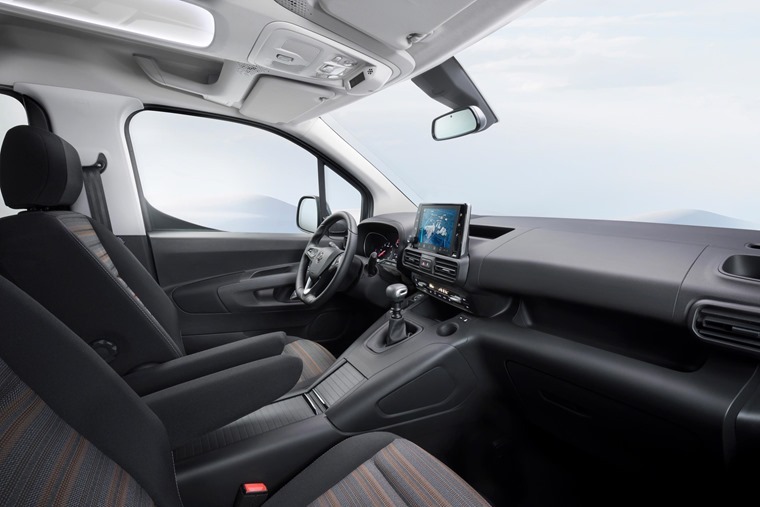 Launching Vauxhall into the leisure activity vehicle (LAV) segment, the Combo Life will prioritise practicality, space and versatility. It’s hard to hide its van-like exterior design, which obviously uses the same basic design cues as the upcoming Peugeot Partner TePee and new Citroen Berlingo. The Citroen’s squared front end has been ditched in favour of Vauxhall’s design signature, which gets headlights and a grille reminiscent of the Crossland X and Mokka X. It comes in two trims, Design and Energy, and customers can also choose between two wheelbases: standard and XL. 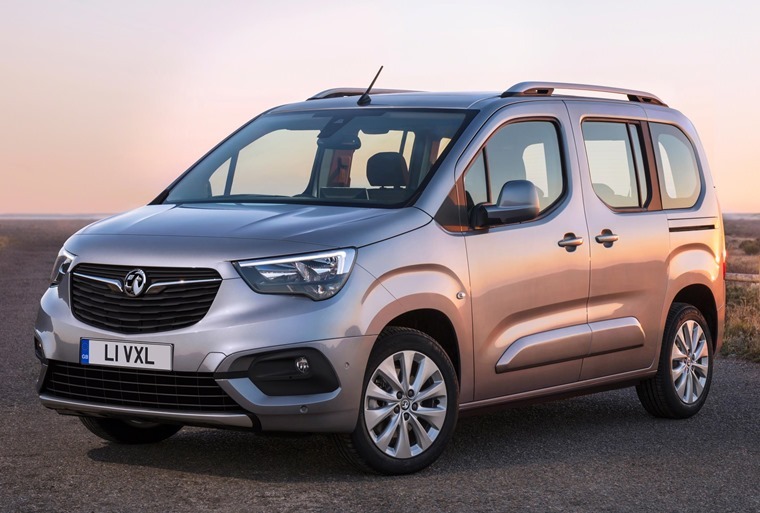 Vauxhall claims the Combo Life is aimed at both active families and empty nesters, although we’re not too sure about the legitimacy of the latter considering the Energy is available as a seven-seater too. The entry-level Design 1.2-litre Turbo Start/Stop features standard specification including air conditioning, DAB Radio with USB and Bluetooth audio streaming, 6-speed manual gearbox and 16-inch steel wheels with styled wheel covers. Moving up the range, the Energy trim starts from £21,970 on-the-road for the five-seater and £22,530 for the seven-seater. It’s a 1.2-litre Turbo Start/Stop 6-speed manual model and offers a high level of standard specification including eight-inch colour touchscreen infotainment system, 16-inch alloy wheels and front and rear parking sensors. 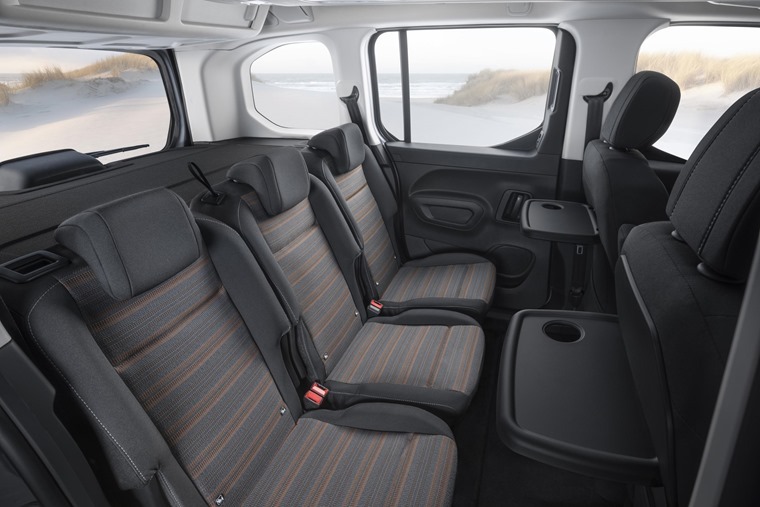 The seven-seater also includes 35/30/35 split-folding second-row seats with fold-flat facility, two removable third-row seats and two foldable tables with cup-holders. Cars in this category have come a long way since their van-based roots however, and you’ll find chrome trim on the steering wheel, door handles and air vents, which Vauxhall says “add character and a premium finish”. Elsewhere, the new Combo Life is full of innovations that makes it a great choice for the whole family. It is equipped with two rear sliding doors making it perfect for those needing plenty of room for people and luggage, such as a small sports team and their equipment. The five-seat, standard length version has a minimum luggage volume of 597 litres, while the long wheelbase model has a minimum luggage volume of 850 litres. Being able to double as a small transporter, the standard version more than triples to 2,126 with the rear seats folded down. 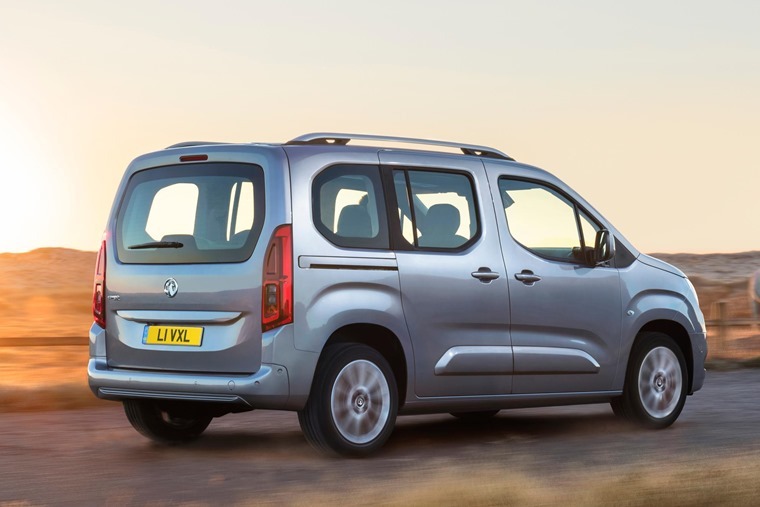 The longer version of the Combo Life offers even more capacity with a whopping 2,693 litres. 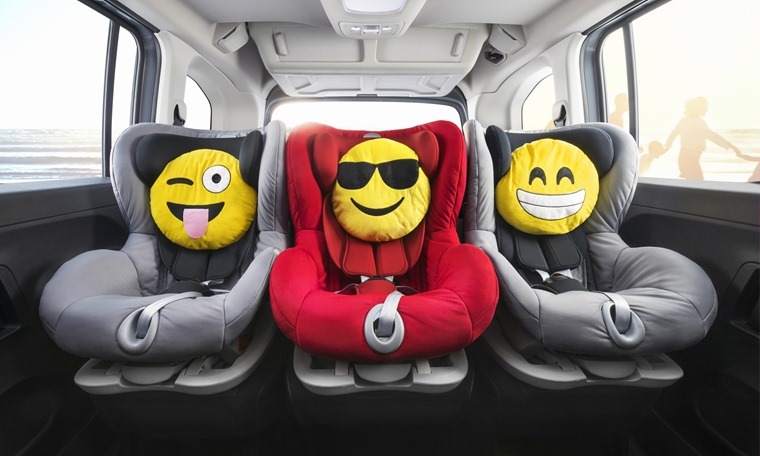 The latest addition to the Vauxhall range makes longer trips more comfortable and enjoyable for the whole family, thanks to three individual rear seats, all with ISOFIX child seat brackets as well as safety systems such as Drowsiness Alert, a head-up display, and Forward Collision Alert with automatic emergency braking. The Combo Life will be available with safety systems such as Drowsiness Alert, a head-up display, and Forward Collision Alert with automatic emergency braking. Combo Life customers can choose between a variety of turbo-charged, direct injection petrol and diesel engines, all of which combine driving pleasure with low CO2 emissions from 111g/km and fuel economy up to 67.3mpg. All powertrains meet the stringent Euro 6d-TEMP emissions standard that comes into force for all new registrations from September 2019 and will be combined with modern five- and six-speed manual transmission. In addition, in a segment first, a low-friction eight-speed automatic with Quickshift technology can be ordered in combination with the top-of-the-range 1.5-litre diesel.